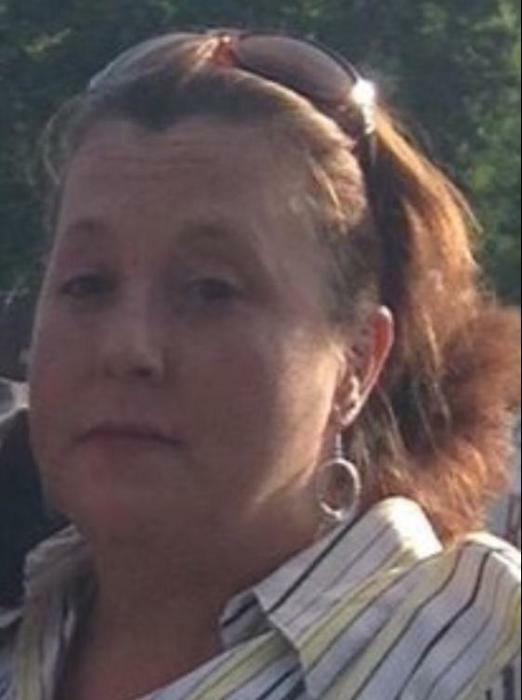 SABRINA RENEE MAYNARD, 40, of Wayne, W.Va., passed away Friday, July 13, 2018 at Cabell Huntington Hospital surrounded by loved ones. She was born August 15, 1977 and was a homemaker. Her grandmother, Barbara Pack preceded her in death. She leaves behind her mother, Theresa Maynard of Huntington, W.Va.; her children, Anthony (Jesseca) Bradley of Wayne, Cassie Robertson, Nicole Faith Robertson, both of Westmoreland, W.Va., and Aurgrey Hope; and many friends. Private burial will be held for the family. Arrangements entrusted to Johnson Tiller Funeral Home.